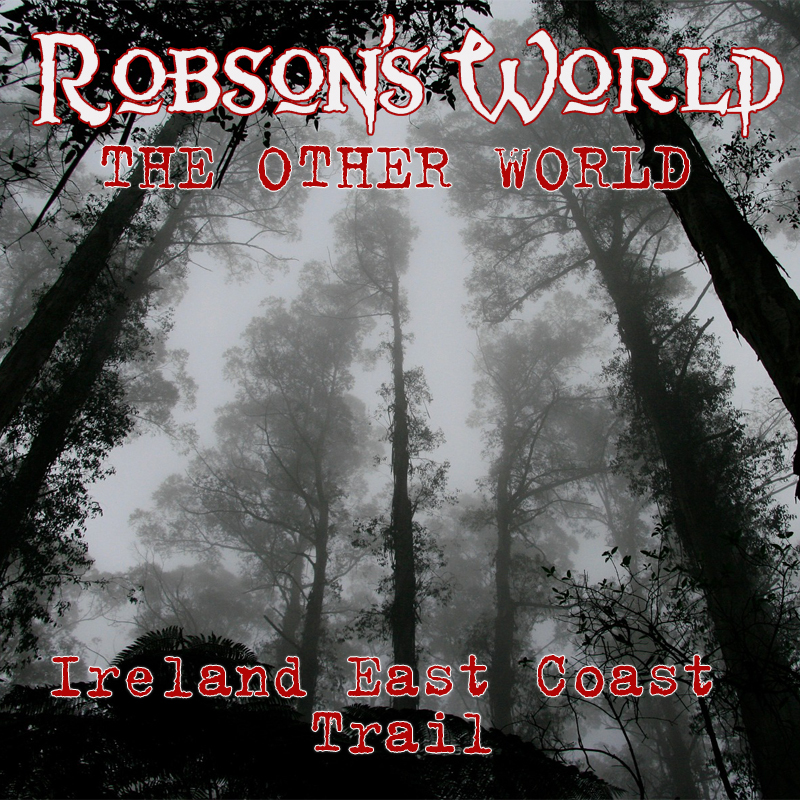 Alan Robson takes you on a trail through Ireland’s East Coast, with stories and adventures from Kells, Kilkenny, Cork and more. Where did the Blarney Stone come from? Who haunts the castle? What is there to see and do? Join our trail to find out! Duration: 1 hour 4 minutes.